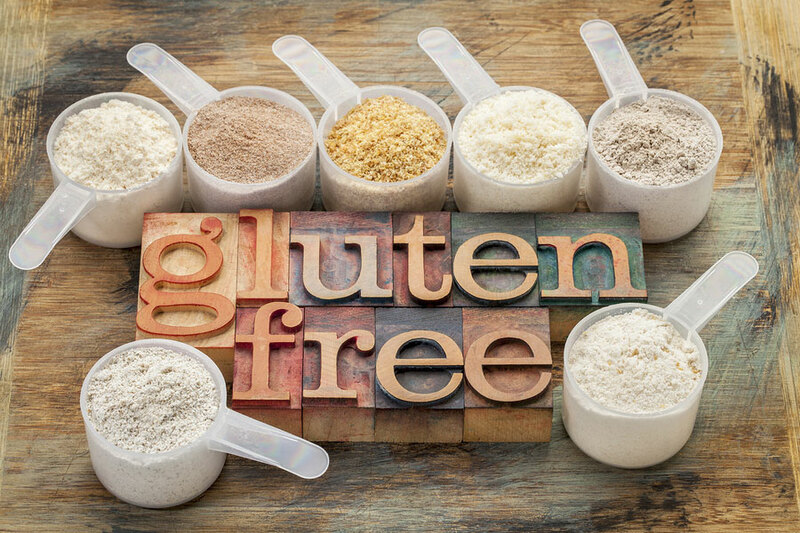 Melbourne Milling are the “Finest Quality Millers” offering GFSI Standard FSSC22000 and HACCP Certified, Gluten Free contract milling, grinding and blending services to our customers. By using the correct technologies appropriate to the job at hand we utilise Hammer Mills, Micronisers, Pulverising or Roller Milling and where required Temperature Controlled and Cryogenic Milling to offer our customers a fast turnaround service of the highest quality. Melbourne Millings blending capabilities align seamlessly with a large capacity bespoke paddle blender that gently mixes products in large quantities and our Orbital blender for small/medium mixes at exacting tolerances. Melbourne Milling Company is a FSSC22000 & HACCP Certified business, we have developed a comprehensive range of processes and procedures that focus on FOOD SAFETY and product flow traceability through our business to fully support our customer’s needs, this includes, job by job numbering, cleaning, maintenance, in house gluten testing, external microbiological testing, internal systems auditing and management review, supplier conformance, water free machine cleaning, pre and post production inspection of plant, machines and product. All trials are done in a FSSC22000 & HACCP environment to ensure that even at trial levels our customers receive products that are repeatable and meet the high standards we set.